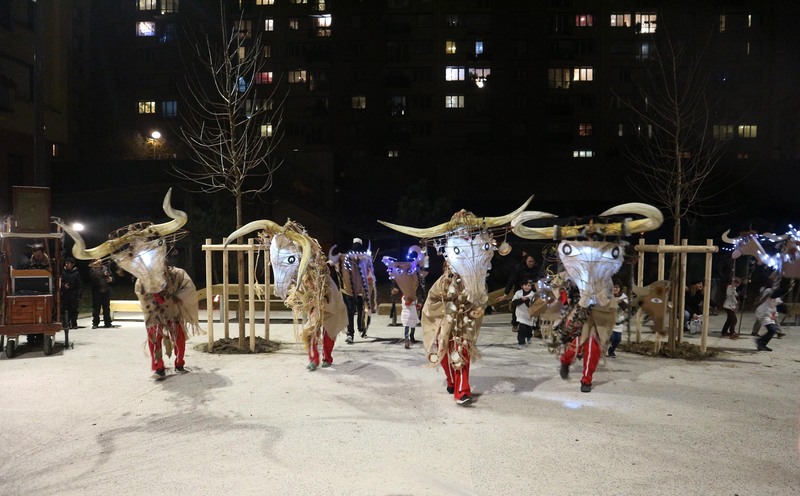 Anthropologists have been delighted to welcome you in their parade of lights on the feast of the winter of Montreuil. 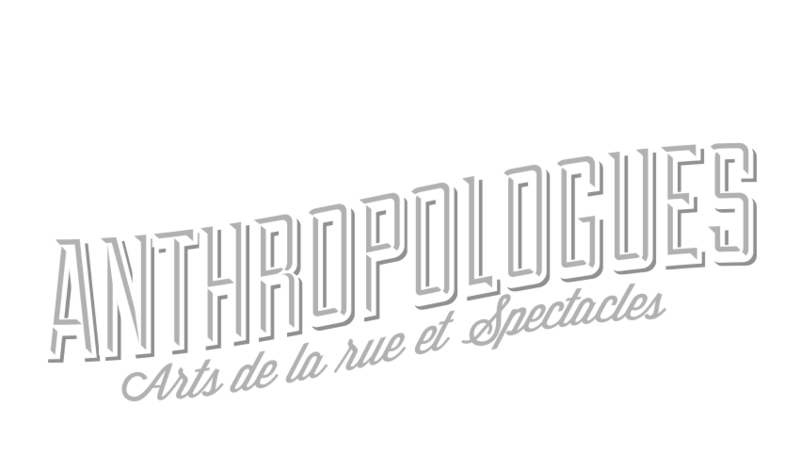 In this new year, our next CAIRN, prehistoric project creation will come, the team will also participate in a European parade in cooperation with the Poland and the Germany, déambulera at the festival "The eclectic" in Carvin, and many other projects yet to come! We so look forward to the year 2017 for new adventures in the theater of the Valley and everywhere else!